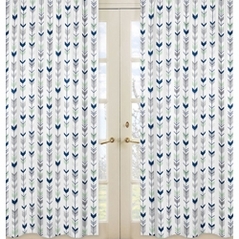 Welcome to our selection of Childrens Window Treatments! 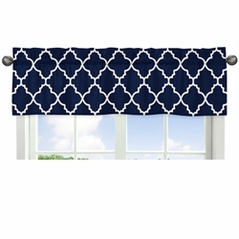 Here you will find the highest quality Childrens Window Panels and Childrens Window Valances that will add a splash of color or truly bring any childrens bedroom together. And because these fun prints are also found in our extensive selection of baby, toddler, and childrens bedding sets Beyond Bedding can be your one-stop-shop for all your kids bedroom needs! So from childrens hampers to musical crib mobiles you've come to the right place.